Lagos has turn to home of networks as another free internet service launched by Swift communication. Happy to see this working because they have being testing for the past 2 year and it seems they have finally decided to release to the public. This service is called "Red Cheetah", Red Cheetah is one of the 4G LTE network provider even though they are not spread abroad. Swift has been able to create over 500 hotspots including 250 BRT buses in Lagos alone and the hope is to get to over 10,000 locations and to other part of the country, Nigeria. The free internet service us called “Red Cheetah“. It’s already available in locations like VGC Club, Eko hospital, Smart cabs, MMA-2, Hard rock Café, Shiro restaurant, Festival mall, Bukka hut outlets, some Tastee Fired Chicken and over 200 BRT buses. 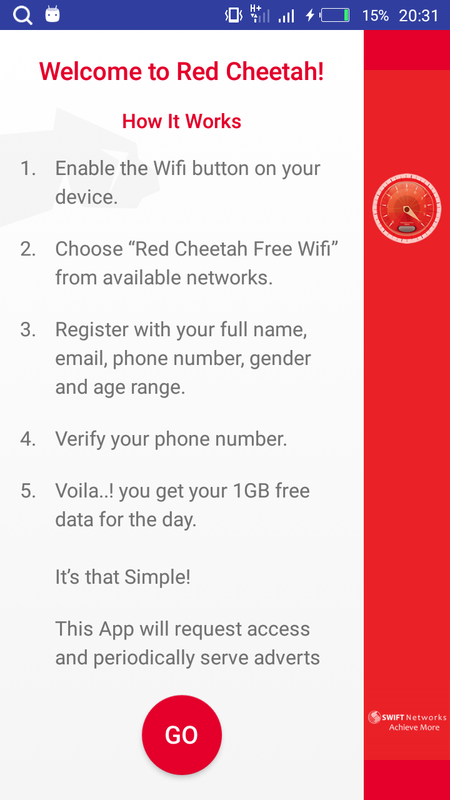 The Red Cheetah service can be accessed through a free mobile app. 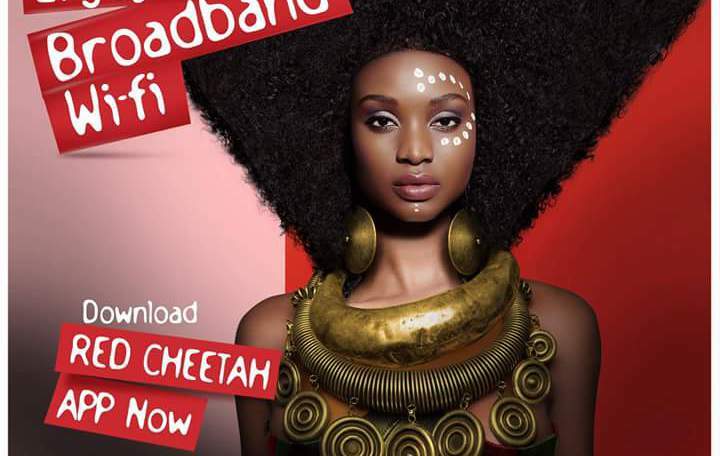 For now, the Red Cheetah service is capped at 1GB daily but after Swift Communications have partnered with different brands to serve Ad though the app, the service will become UNLIMITED for everyone. 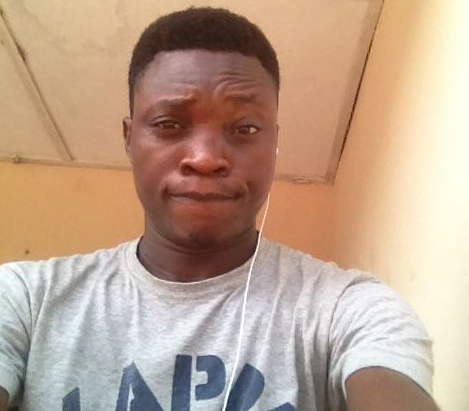 And also, business who want to be part of the service can pay one-time fee of N30,000 only. You need to download their app (Red Cheetah app) which is available in playstore and iOS only for now but in the next 3 months will have access to it. Before you download, check if you have 4G network in your location after that you can now proceed to download but currently it's only for those in Lagos while they keep working on how to extend to other location. We hope very soon it will cover everywhere. Note: Whenever you are close or near to where the free internet service is available, you get a notification from the app.